“E2 emphasises a holistic, integrated approach to managing organisations, from external and internal perspectives. 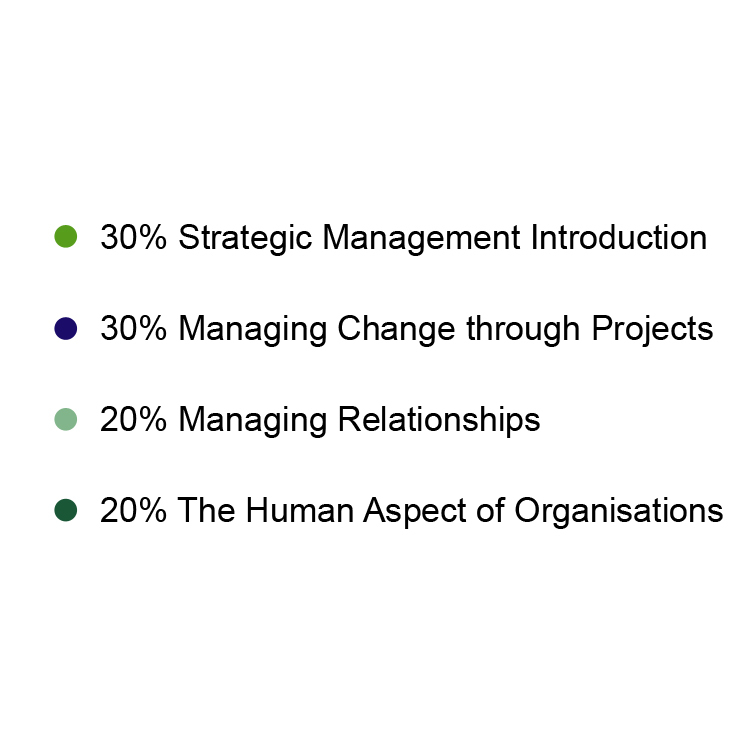 It builds on the understanding of organisational structuring gained from E1 and is centred on the concept of strategy and how organisational strategy can be implemented through people, projects, processes and relationships. 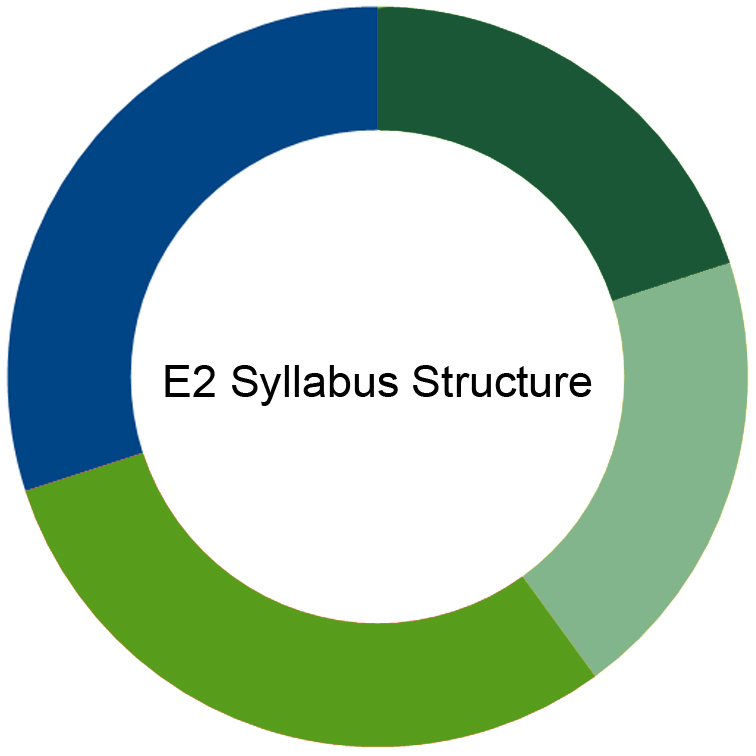 See how E2 fits into the whole CIMA syllabus here.